Ukraine officially reconized Montenegro as an independent country on June 15 2006. Diplomatic relations between Ukraine and Montenegro were established on August 22 2006. Embassy of Ukraine in Montenegro, the Honorary Consulate of Ukraine in Budva (opened on March 14 2013). 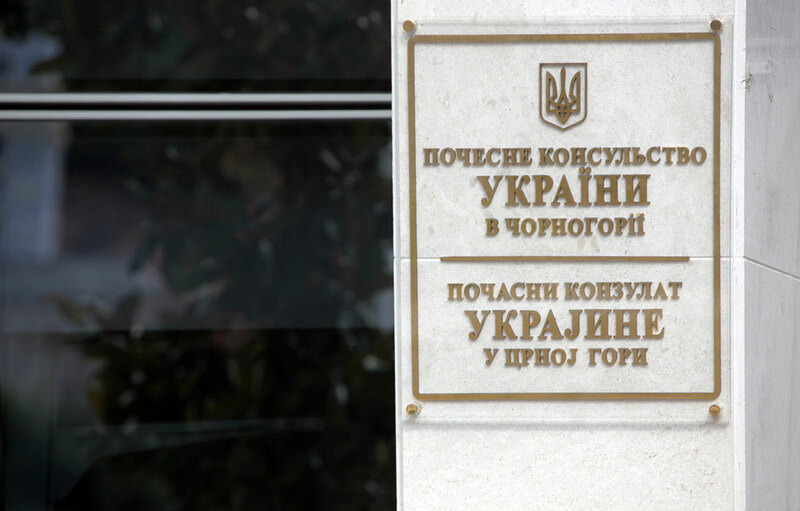 There is no Embassy of Montenegro in Ukraine; H.E. 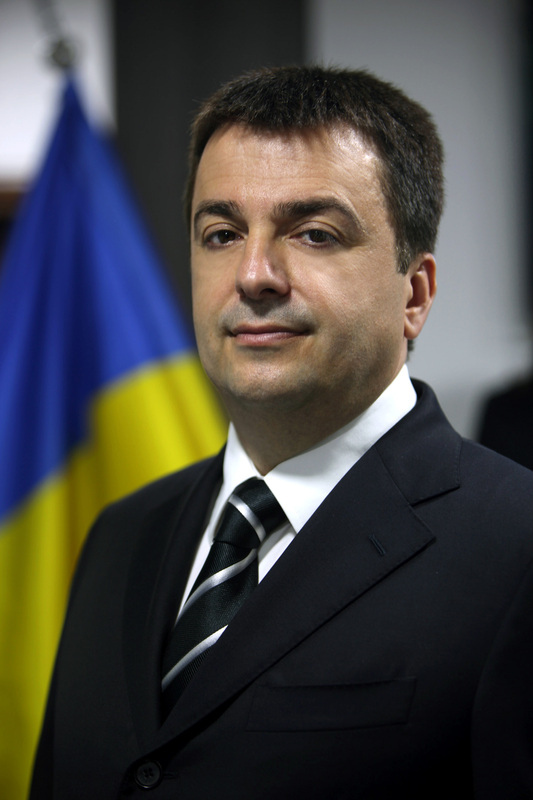 Mr. Ljubomir Mišurović was appointed as Ambassador of Montenegro to Ukraine, with its headquarters in Podgorica, the Honorary Consulate of Ukraine in Kiev (opened on December 5 2013). Also, there is Montenegrin Cultural Center in Kiev (opened December 5 2013). February 25 2010 – Meeting of the President of Ukraine, Mr Viktor Yanukovych and the President of Montenegro, Mr Filip Vujanovic, during the inauguration of the President of Ukraine, Mr Viktor Yanukovych. June 11 2010 – Meeting of the President of the Verkhovna Rada of Ukraine (parliament), Mr Volodymyr Lytvyn and the President of the Montenegrin Parliament, Mr Ranko Krivokapic (Limassol, Cyprus). November 4 2011 – Meeting of the Prime Minister of Ukraine, Mr Mykola Azarov and the Prime Minister of Montenegro, Mr Igor Luksic, during the Summit of the Central European Initiative CEI (Belgrade, Serbia). December 8-9 2011 – Official visit by the Prime Minister of Ukraine, Mr Mykola Azarov to Montenegro. 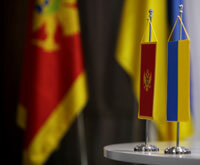 June 13-14 2013 – Official visit by the Prime Minister of Montenegro, Mr Milo Djukanovic to Ukraine. Montenegrin-Ukrainian working group for tourism held its first meeting on May 31 2013.